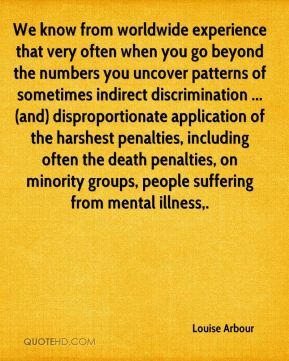 We know from worldwide experience that very often when you go beyond the numbers you uncover patterns of sometimes indirect discrimination ... (and) disproportionate application of the harshest penalties, including often the death penalties, on minority groups, people suffering from mental illness. 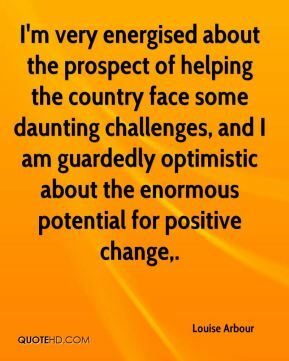 I'm very energised about the prospect of helping the country face some daunting challenges, and I am guardedly optimistic about the enormous potential for positive change. 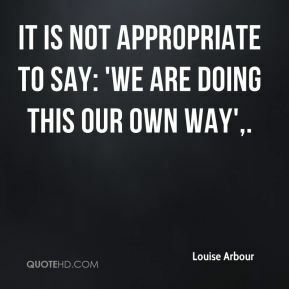 It is not appropriate to say: 'We are doing this our own way'. 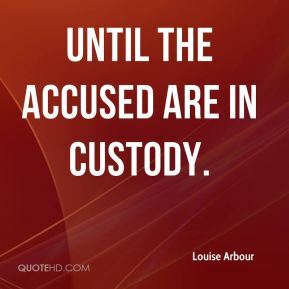 until the accused are in custody. Do I believe that people indicted by this tribunal will be tried? If I didn't believe that, I wouldn't be here, ... 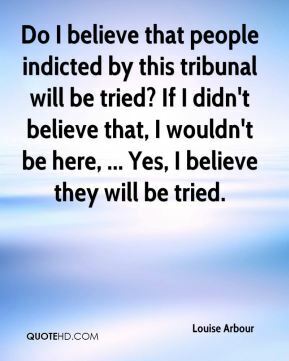 Yes, I believe they will be tried. 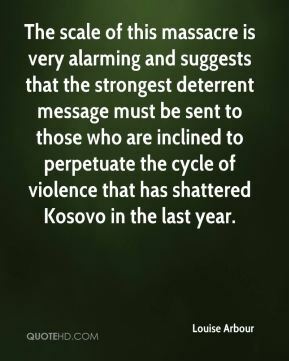 The scale of this massacre is very alarming and suggests that the strongest deterrent message must be sent to those who are inclined to perpetuate the cycle of violence that has shattered Kosovo in the last year. 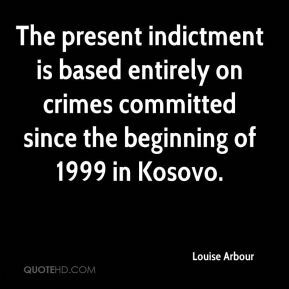 The present indictment is based entirely on crimes committed since the beginning of 1999 in Kosovo. 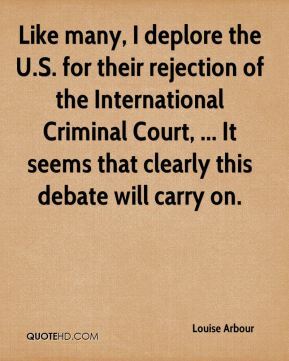 Like many, I deplore the U.S. for their rejection of the International Criminal Court, ... It seems that clearly this debate will carry on. 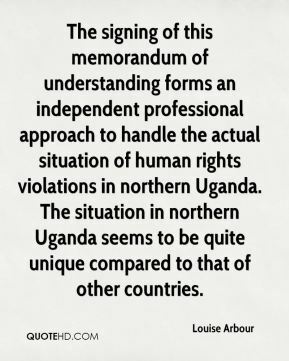 The signing of this memorandum of understanding forms an independent professional approach to handle the actual situation of human rights violations in northern Uganda. 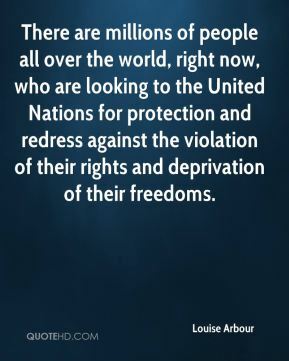 The situation in northern Uganda seems to be quite unique compared to that of other countries. 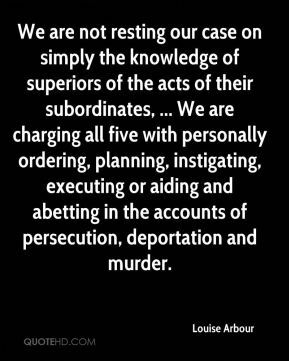 We are not resting our case on simply the knowledge of superiors of the acts of their subordinates, ... We are charging all five with personally ordering, planning, instigating, executing or aiding and abetting in the accounts of persecution, deportation and murder. 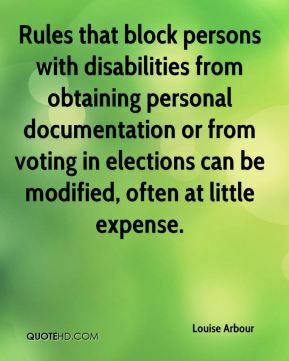 Rules that block persons with disabilities from obtaining personal documentation or from voting in elections can be modified, often at little expense. 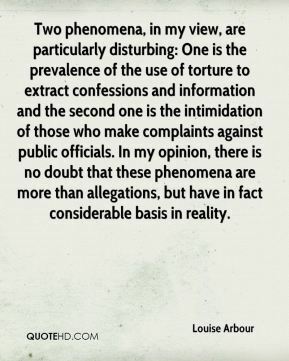 Two phenomena, in my view, are particularly disturbing: One is the prevalence of the use of torture to extract confessions and information and the second one is the intimidation of those who make complaints against public officials. In my opinion, there is no doubt that these phenomena are more than allegations, but have in fact considerable basis in reality. 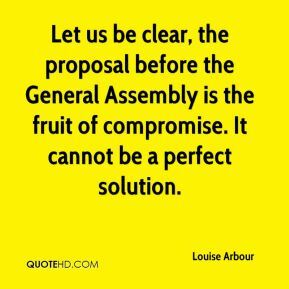 Let us be clear, the proposal before the General Assembly is the fruit of compromise. It cannot be a perfect solution. 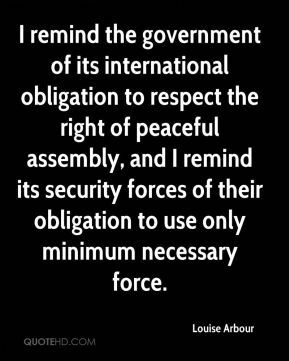 I remind the government of its international obligation to respect the right of peaceful assembly, and I remind its security forces of their obligation to use only minimum necessary force. 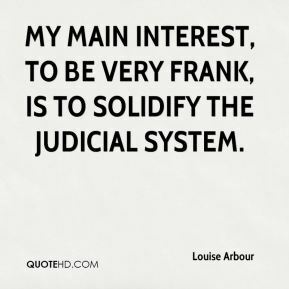 My main interest, to be very frank, is to solidify the judicial system. 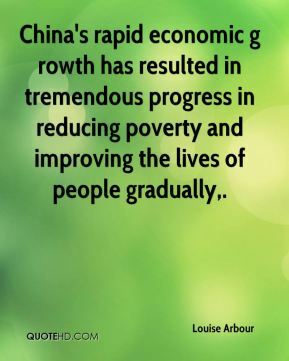 China's rapid economic g rowth has resulted in tremendous progress in reducing poverty and improving the lives of people gradually. 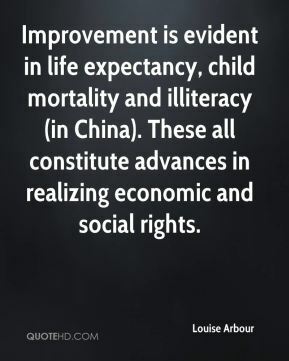 Improvement is evident in life expectancy, child mortality and illiteracy (in China). 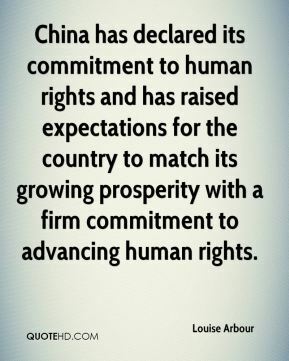 These all constitute advances in realizing economic and social rights. 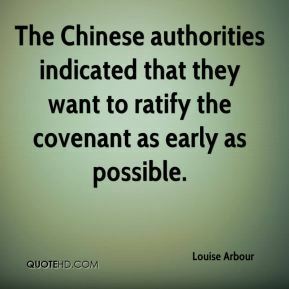 The Chinese authorities indicated that they want to ratify the covenant as early as possible.